Great little gifts for giving on multiple occasions. Approximately 2 inches tall. Great interactive toys for children, schools, day cares or at home. For the weekend or avid golfer who wants to protect their clubs and look good at the same time. Our toys are New Zealand made, handcrafted quality design. 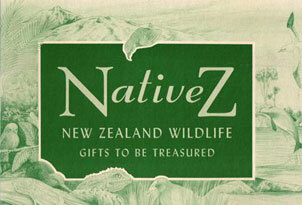 A range of New Zealand wildlife toys.